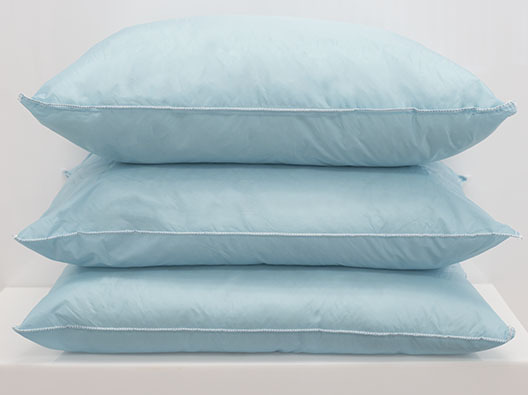 This quality healthcare pillow comes in a standard size 20x26 with a full 20 oz. fill with wipe clean ticking. Designed to be firmer for easier positioning.